These statistics are generated based on the current listing's property type and located in Vi Downtown. Average values are derived using median calculations. 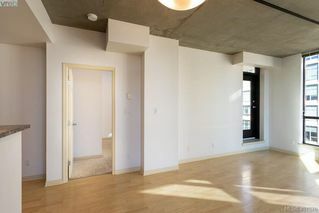 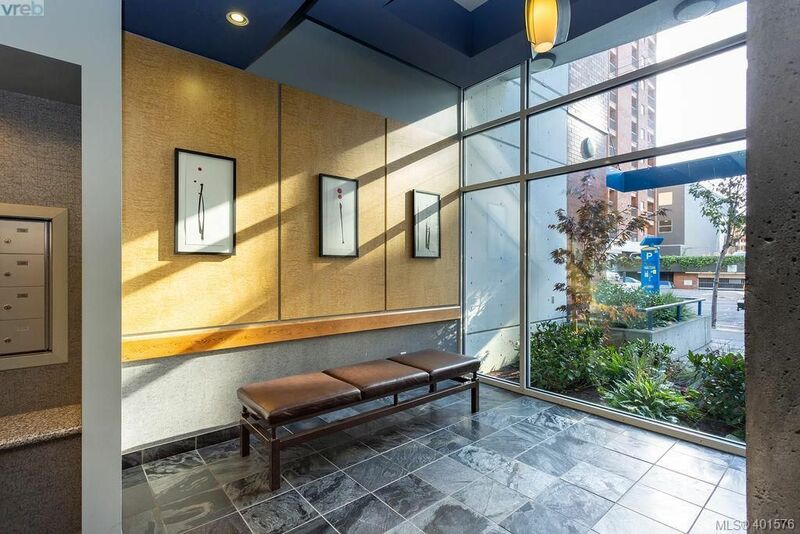 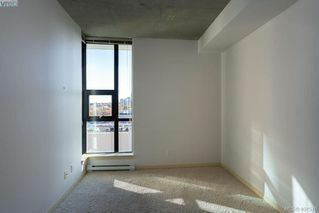 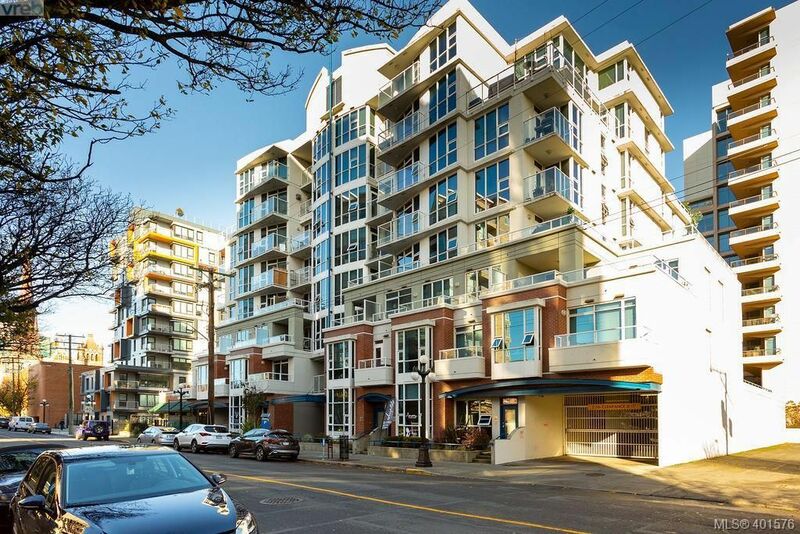 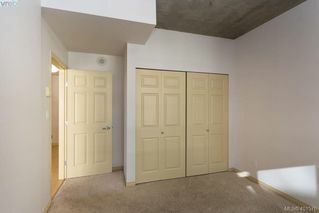 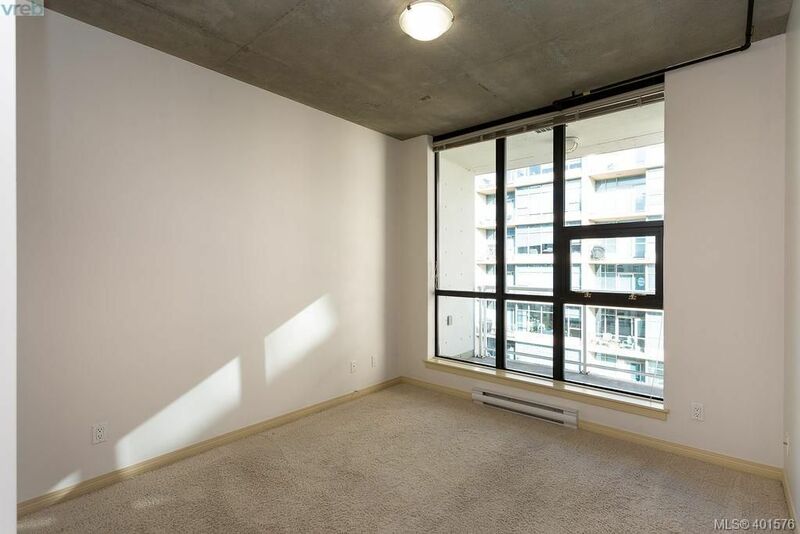 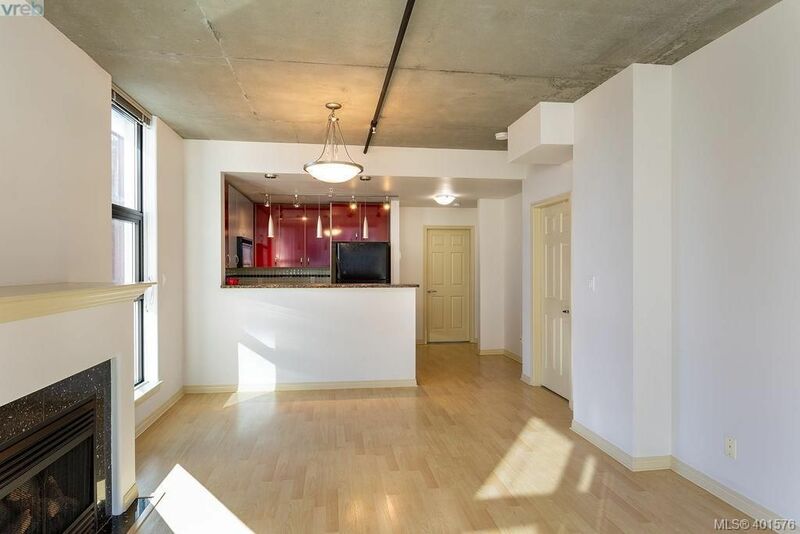 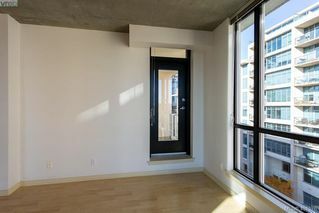 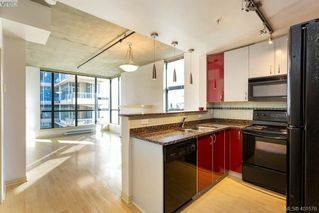 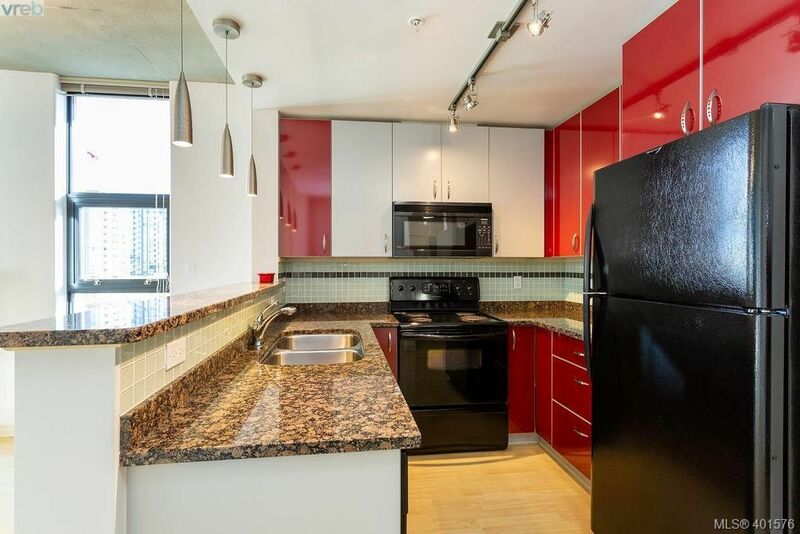 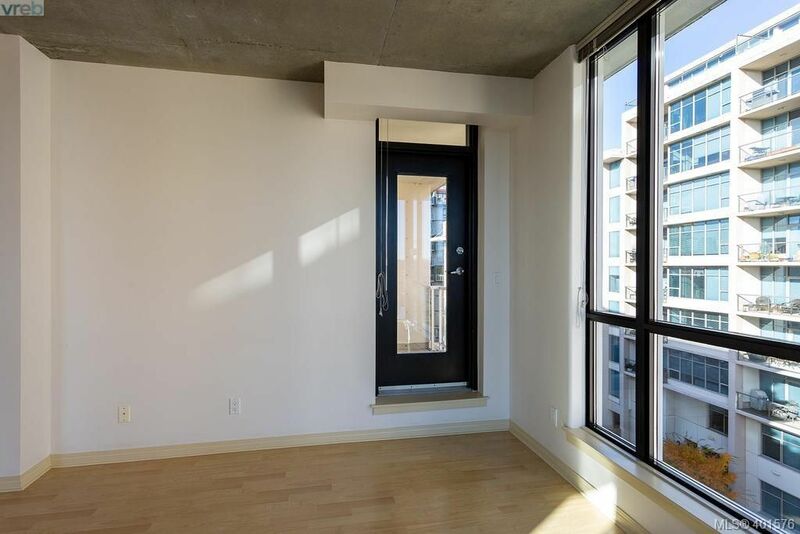 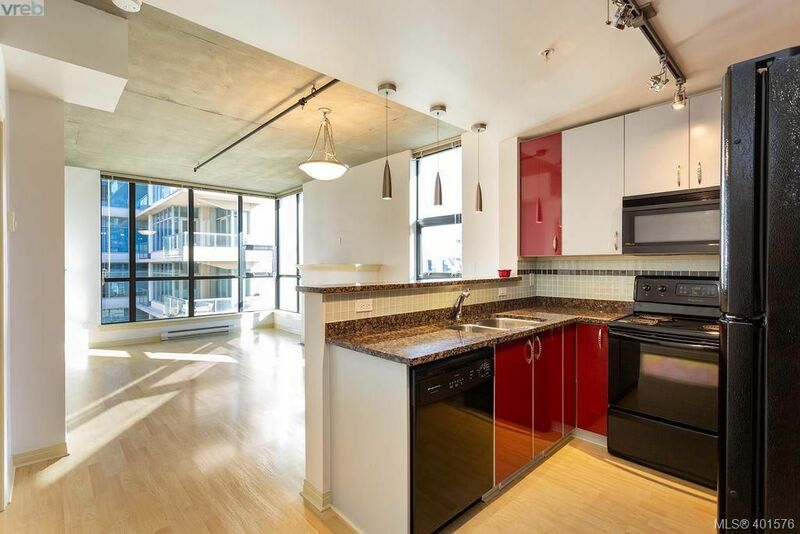 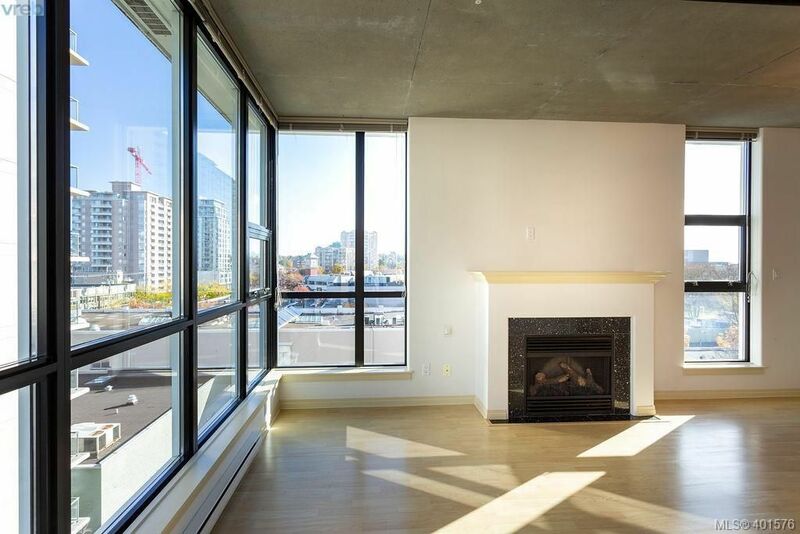 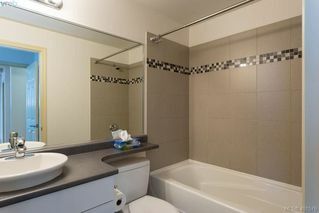 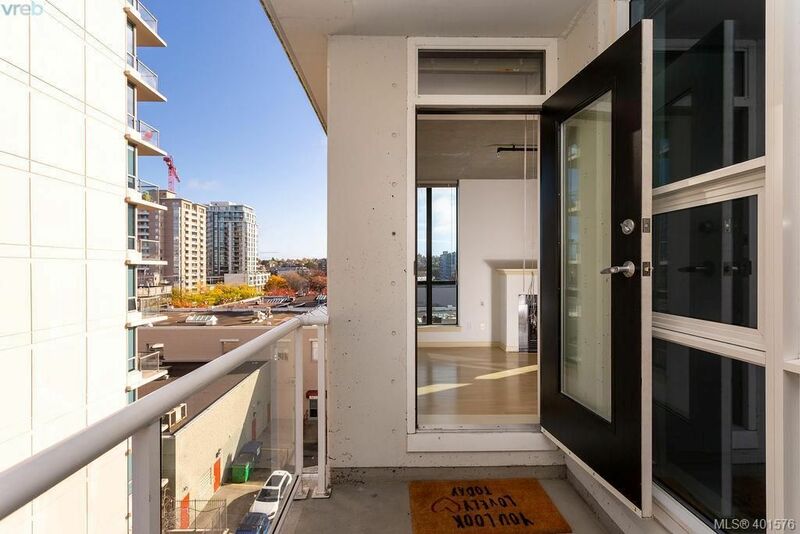 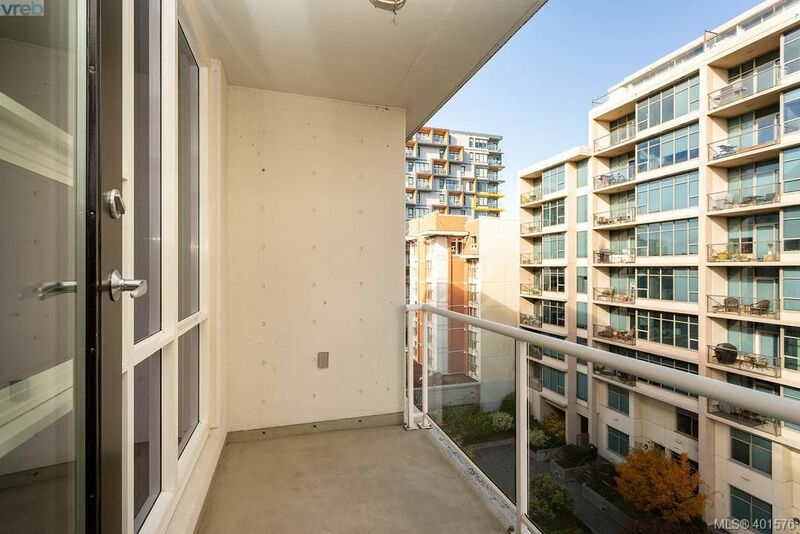 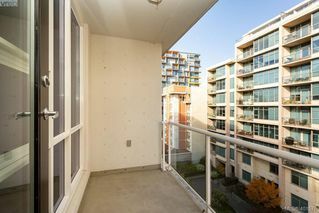 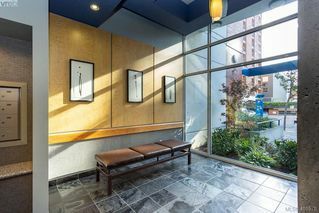 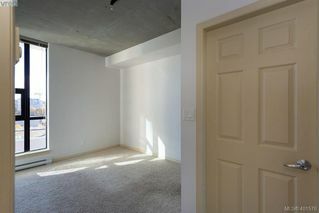 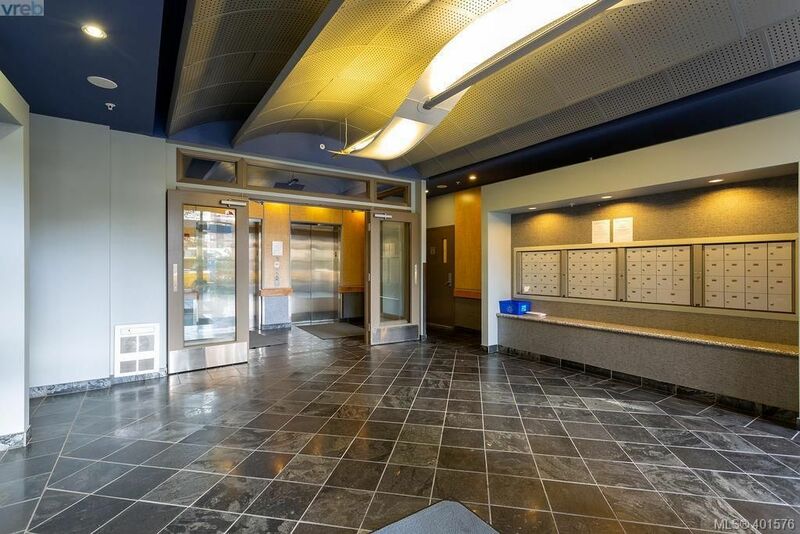 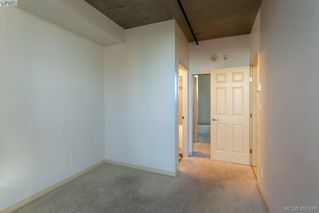 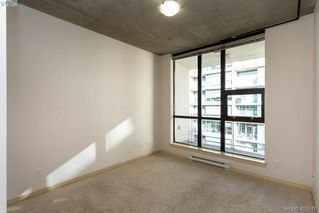 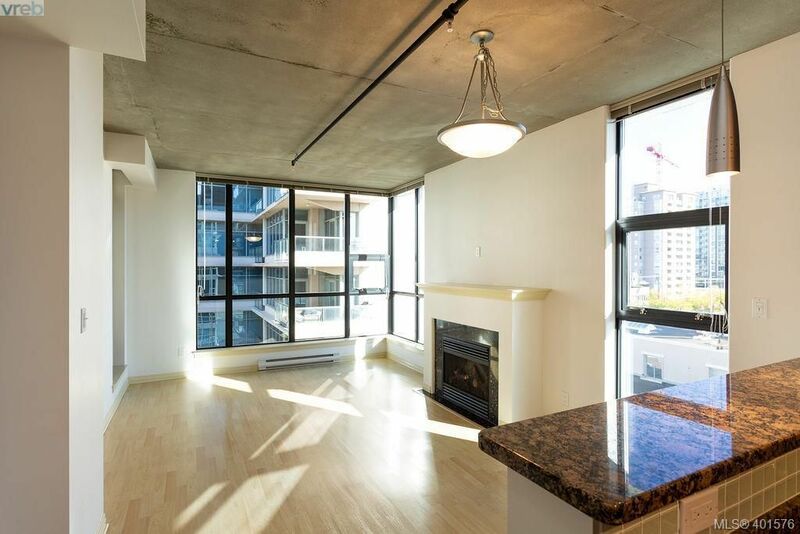 Wow - 2 bedroom 2 bath corner unit in a steel and concrete building, in the heart of Victoria, at a great price of only $499,900! You will be impressed with the 9' ceilings and floor to ceiling windows, allowing lots of light to make this a very bright home. 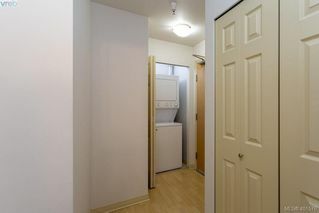 Kitchen, with granite countertops and 3 appliances, is conveniently located to the dining area. The master bedroom has a 4 piece ensuite plus the second bedroom is close to another 4 piece bath....perfect arrangement for guests. 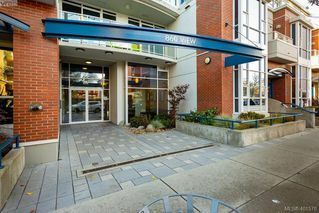 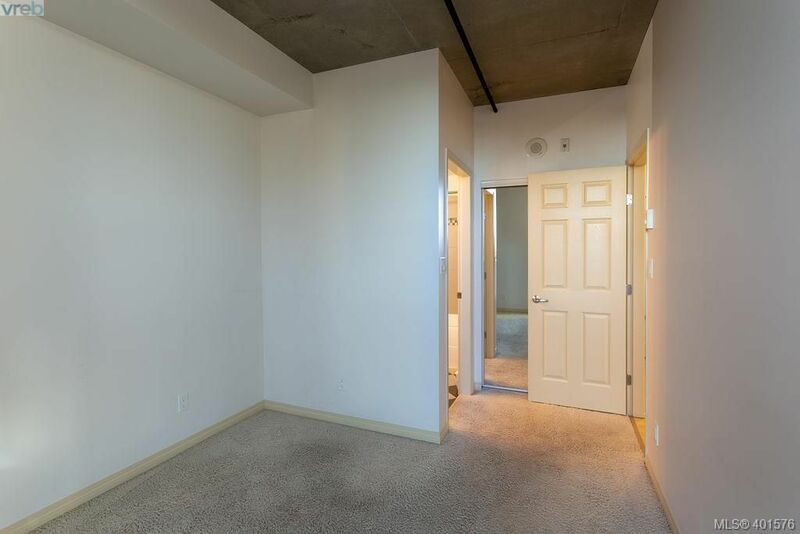 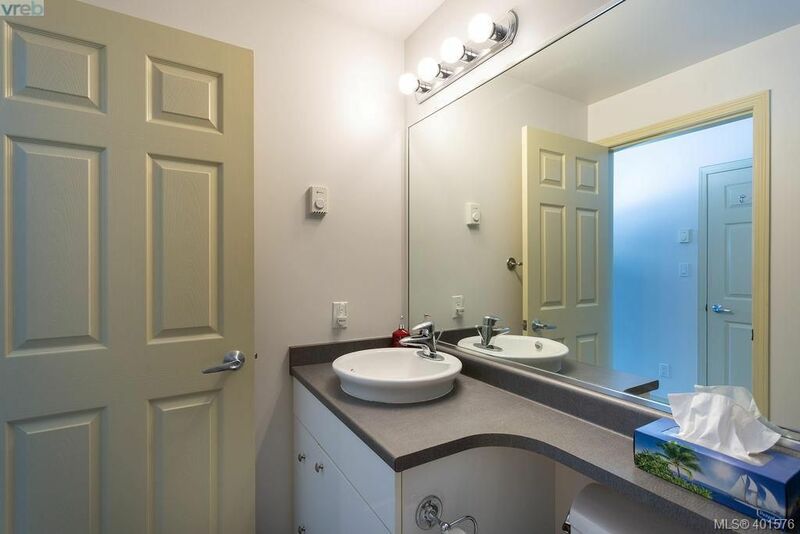 This home comes with an underground secured parking spot but, with this location, you will enjoy the walking distance to shopping, close proximity to the Market at Yates, and all the wonderful restaurants and coffee shops Victoria has to offer. 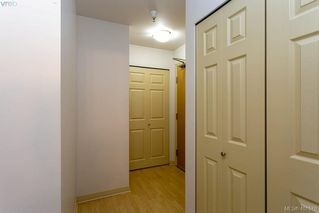 There are no rental or age restrictions, BBQ's are allowed and you are permitted one dog or one cat. 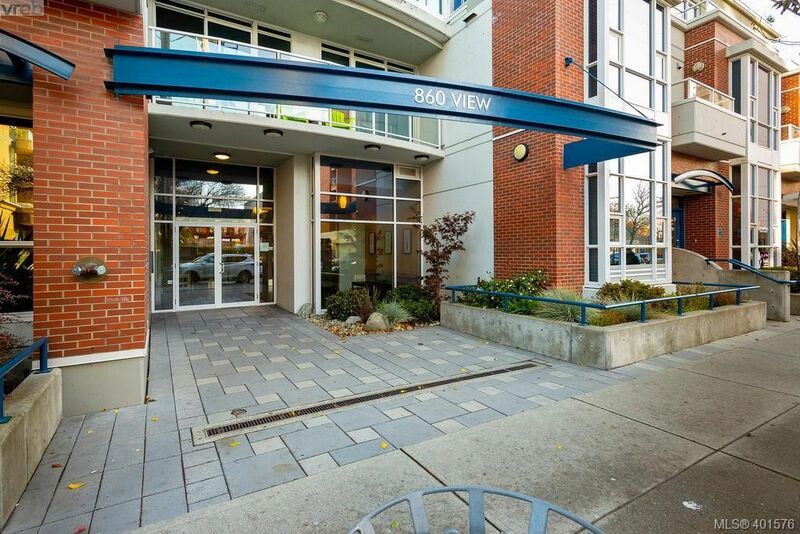 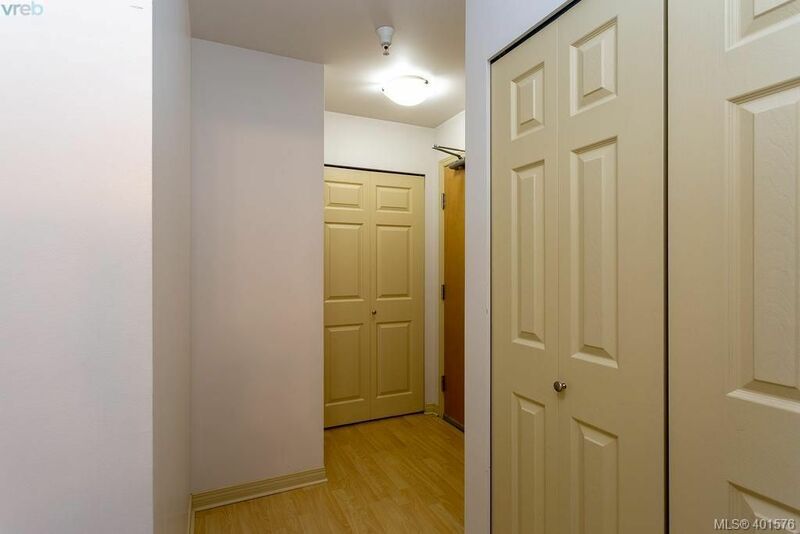 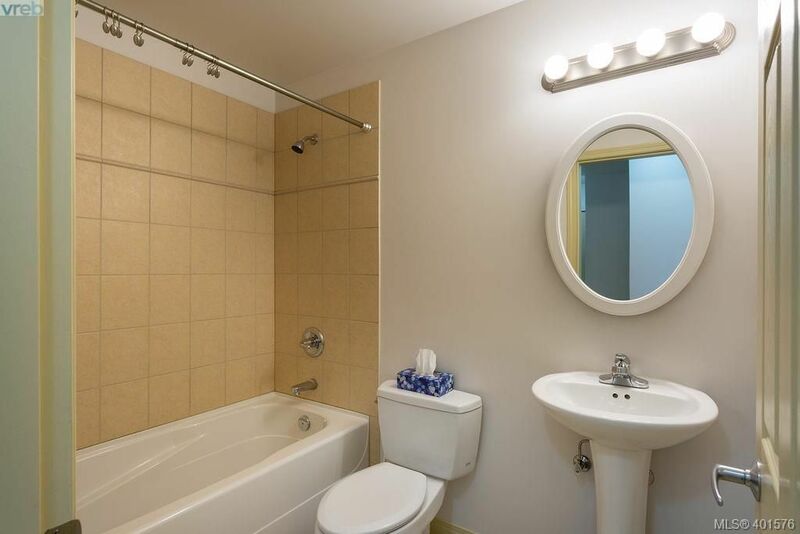 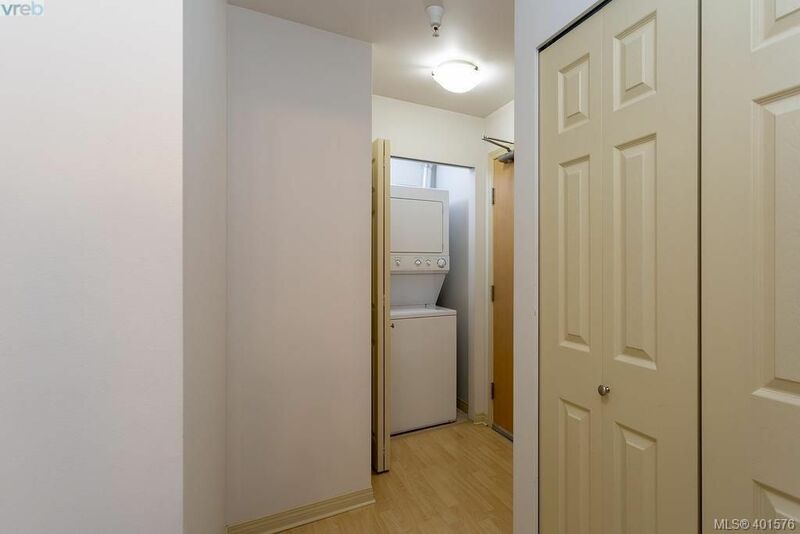 Built i in 2005 with low strata fees, that includes hot water, is an amazing find in today's market!